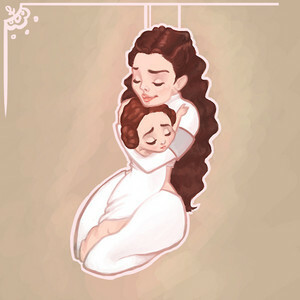 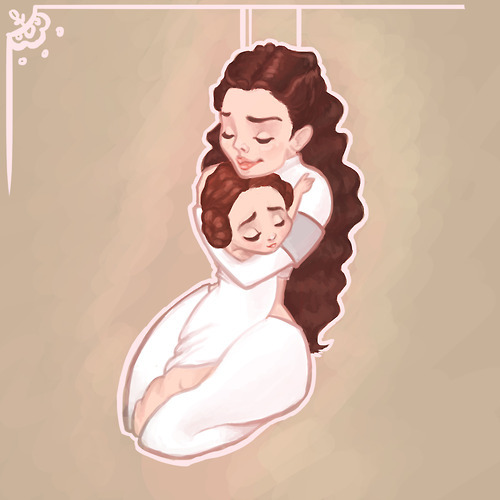 Padme Amidala and Leia Organa. . Wallpaper and background images in the The Skywalker Family club tagged: photo.